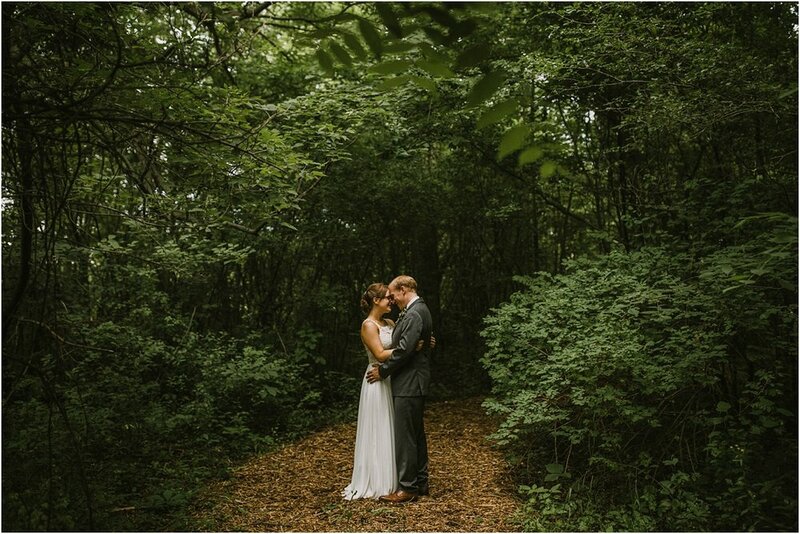 We adore these two. 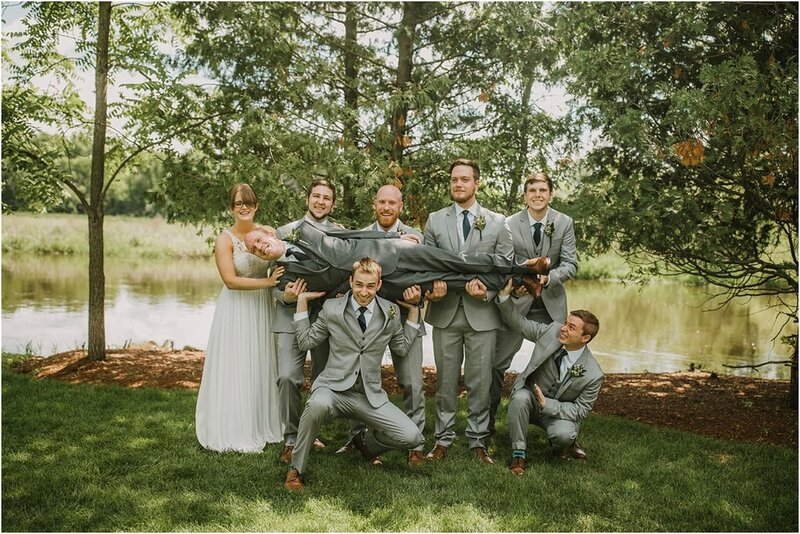 We have so many similarities with them! 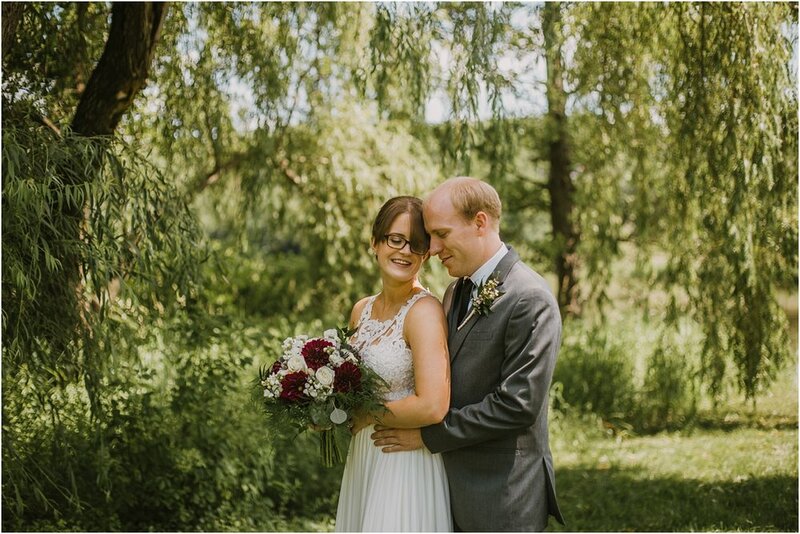 We connected right away when we captured their engagement session last Fall. 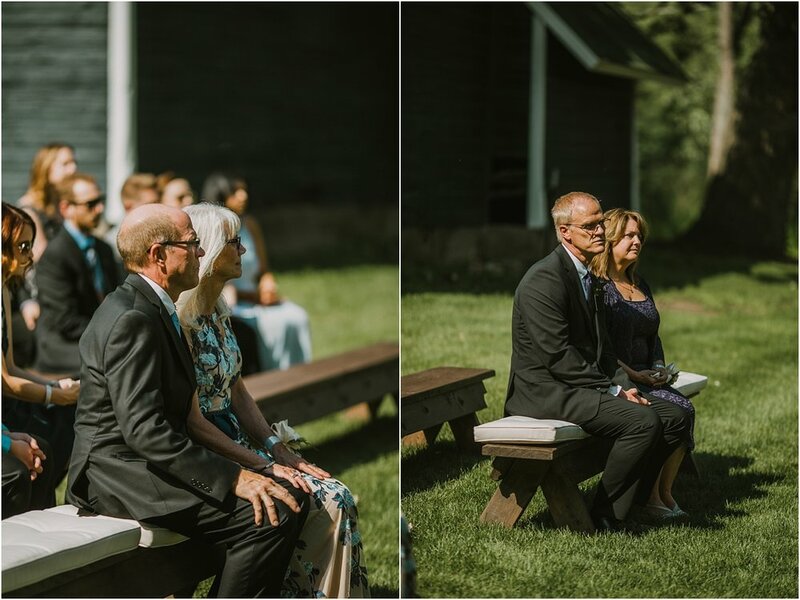 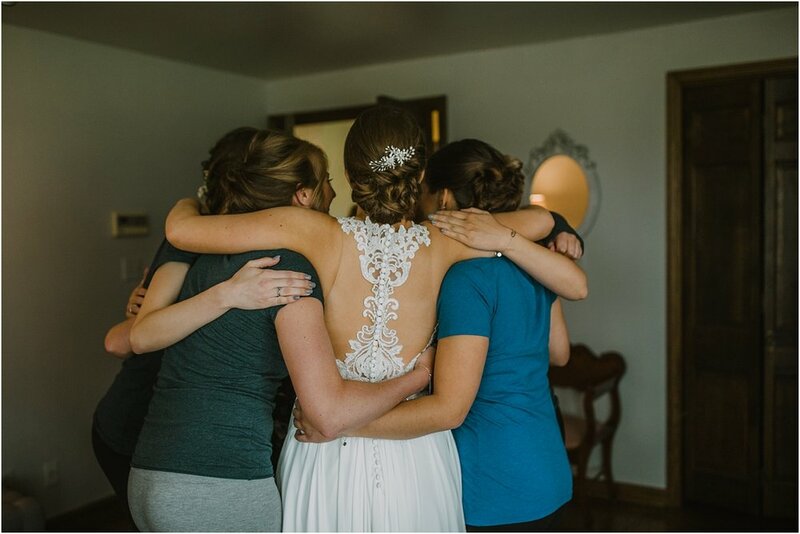 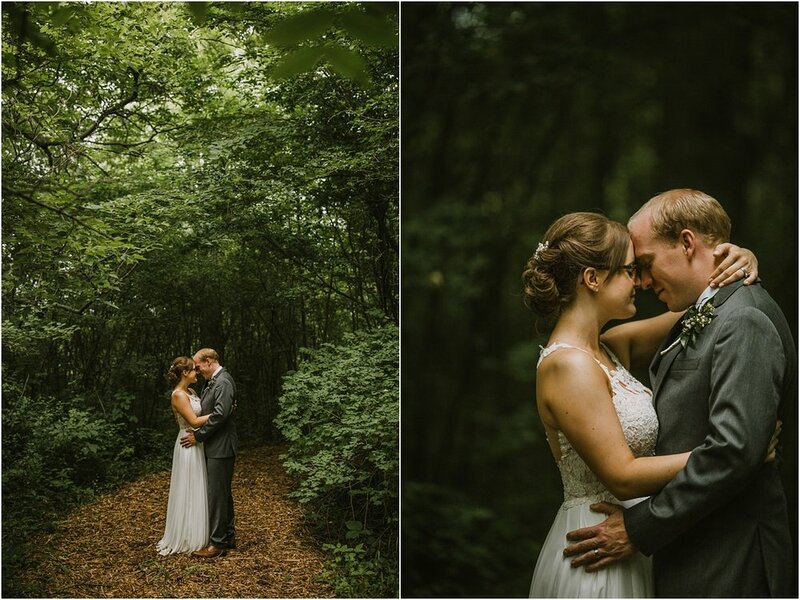 Being able to photograph and film their wedding day was such a blessing. 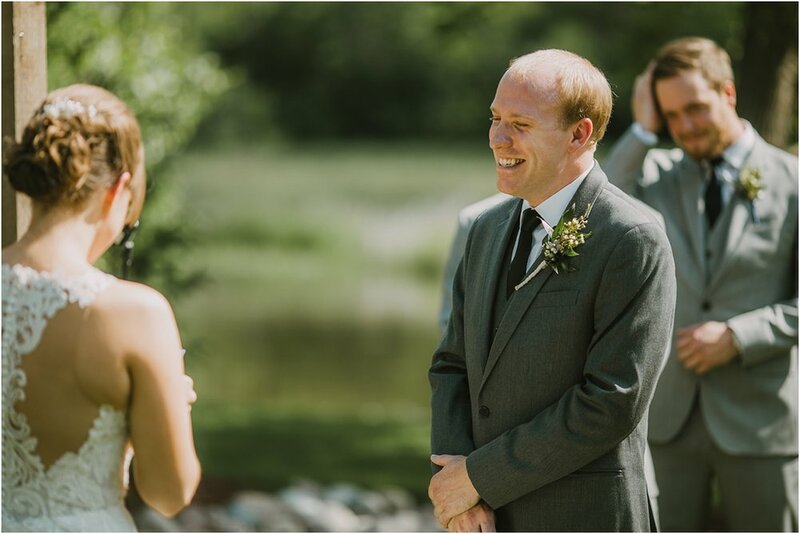 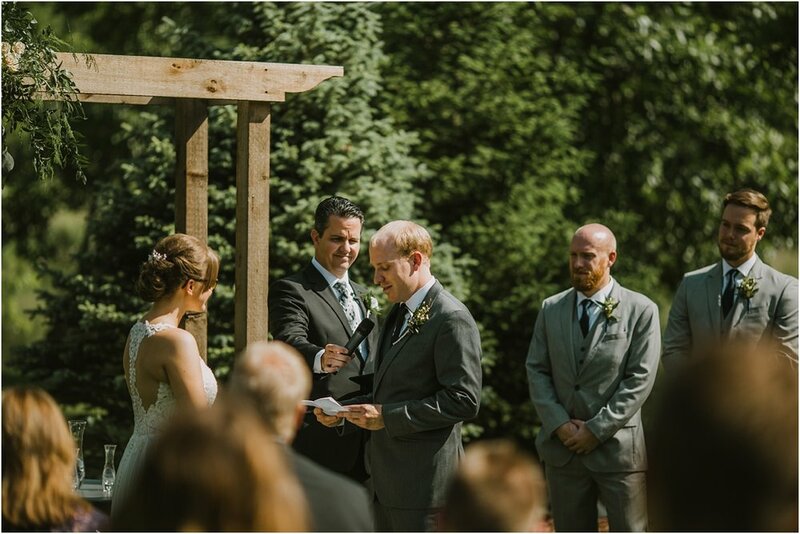 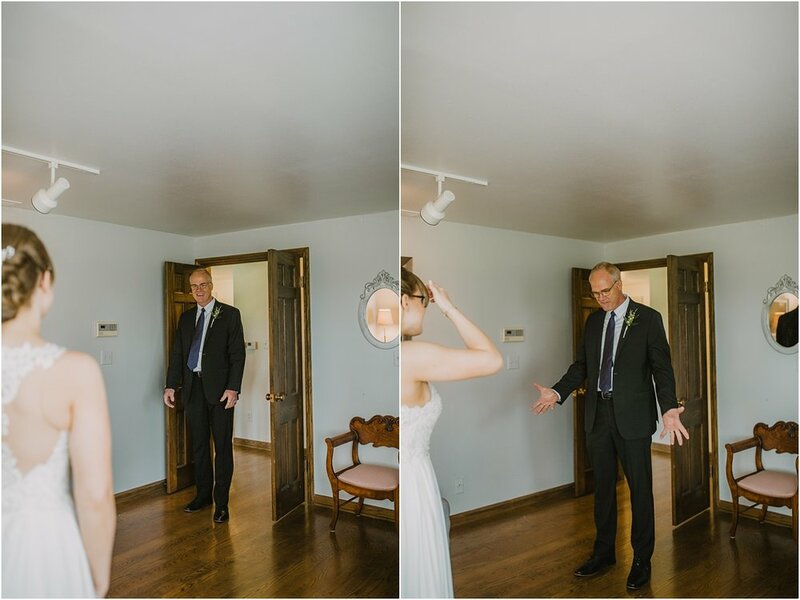 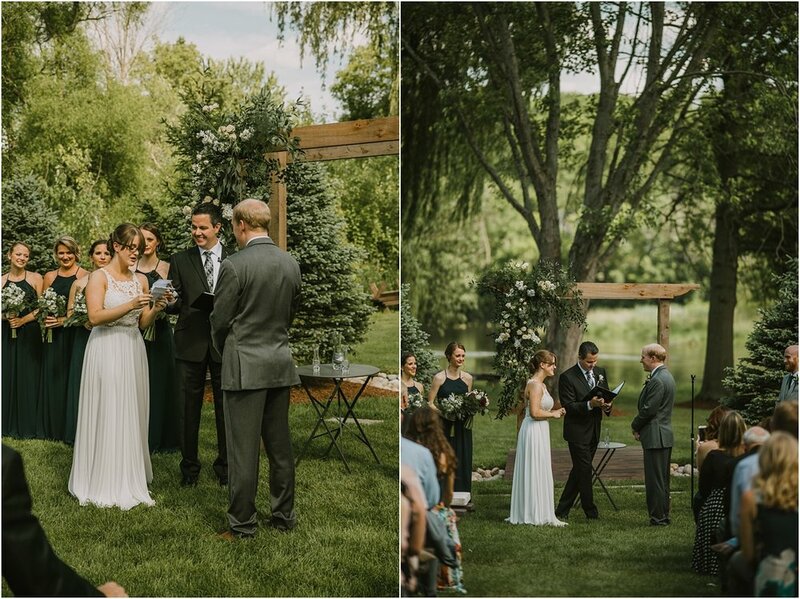 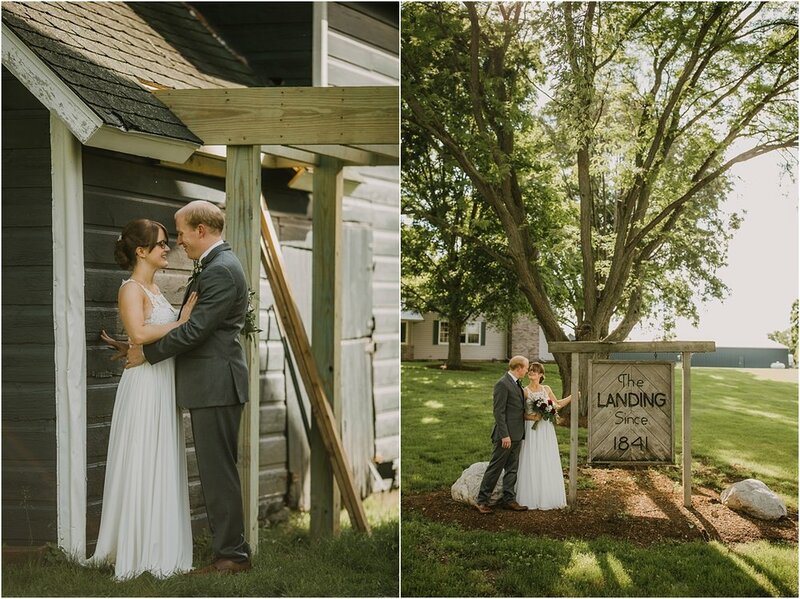 Meagan & Ryan got married at The Landing 1841 in Burlington, Wisconsin. 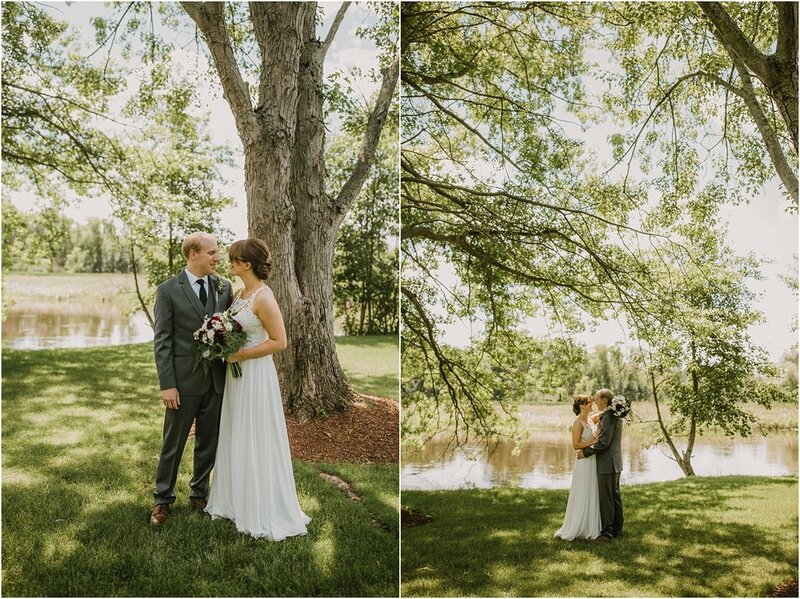 It was a perfect early summer day, one of the longest days of the year. 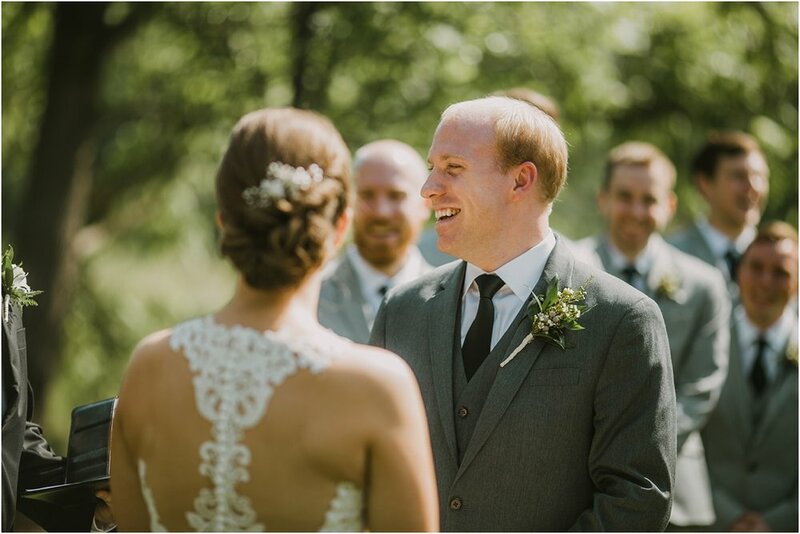 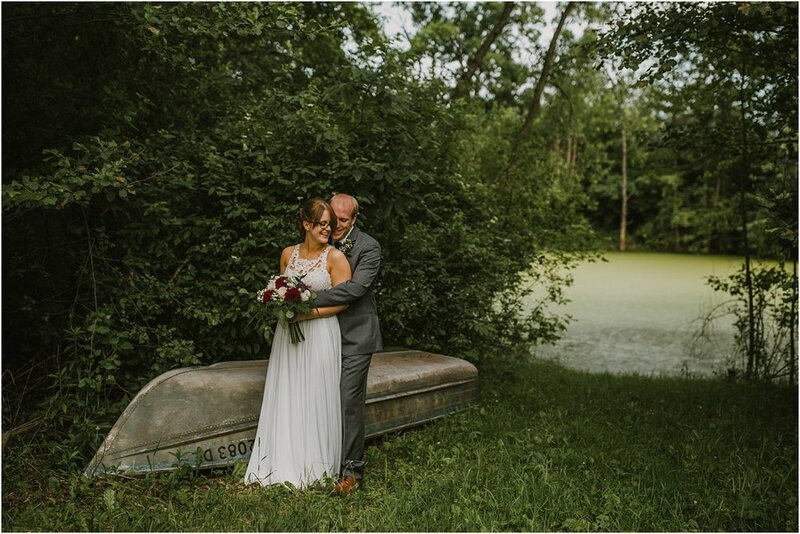 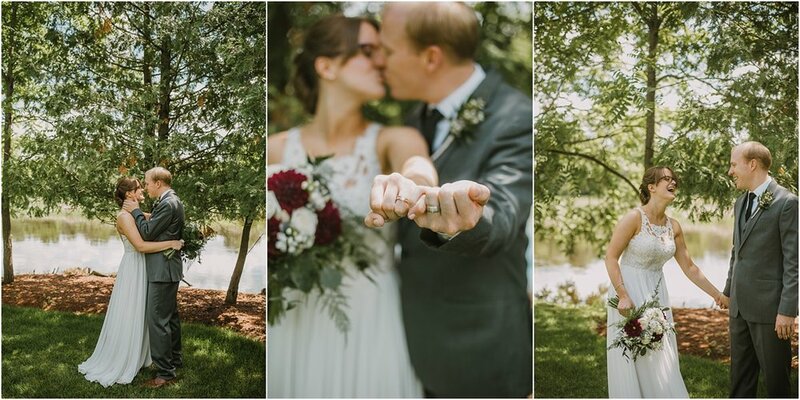 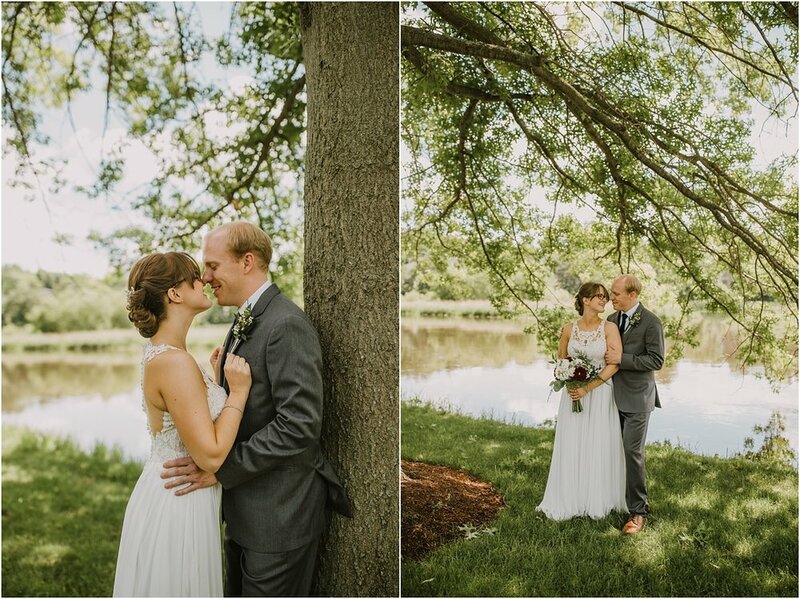 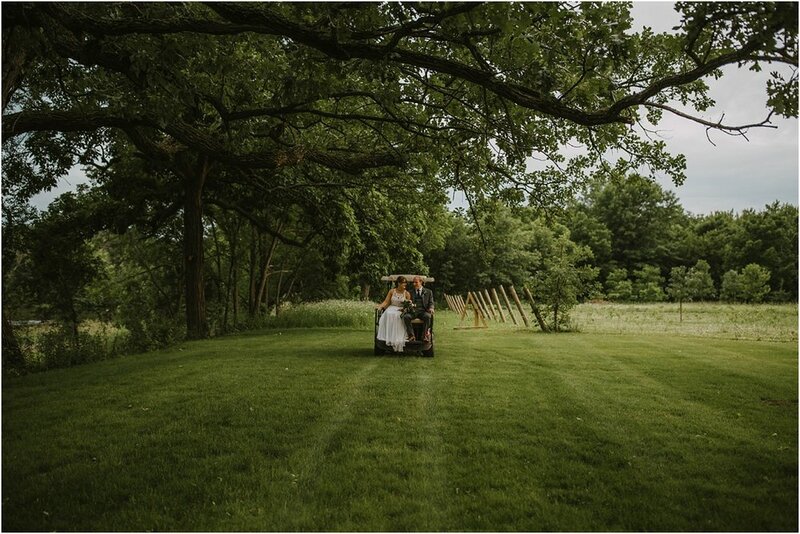 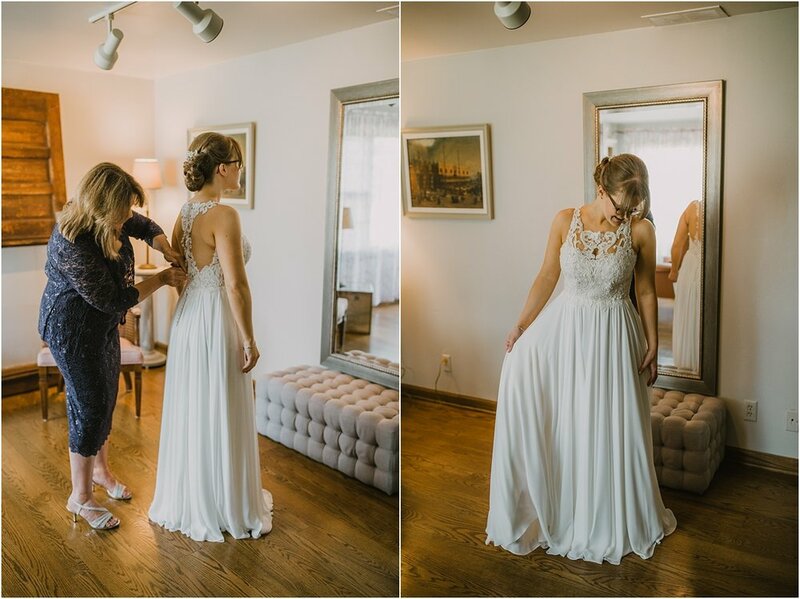 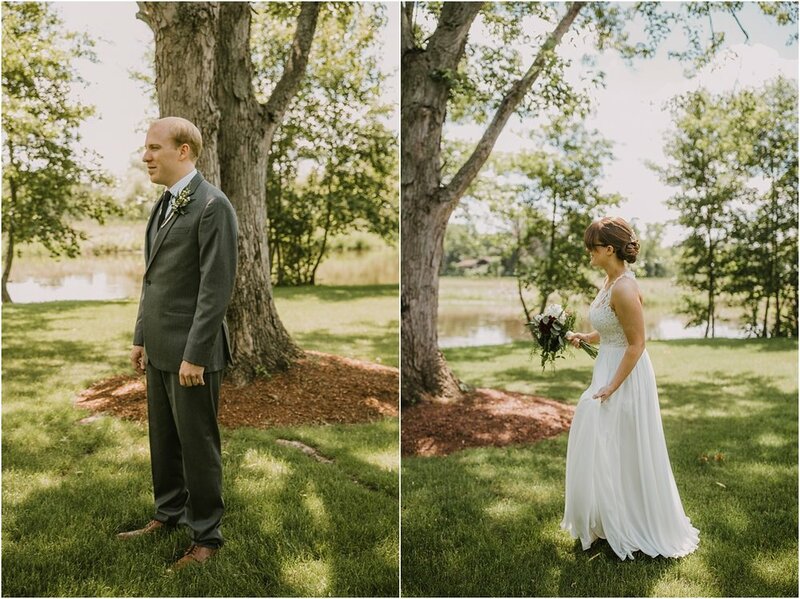 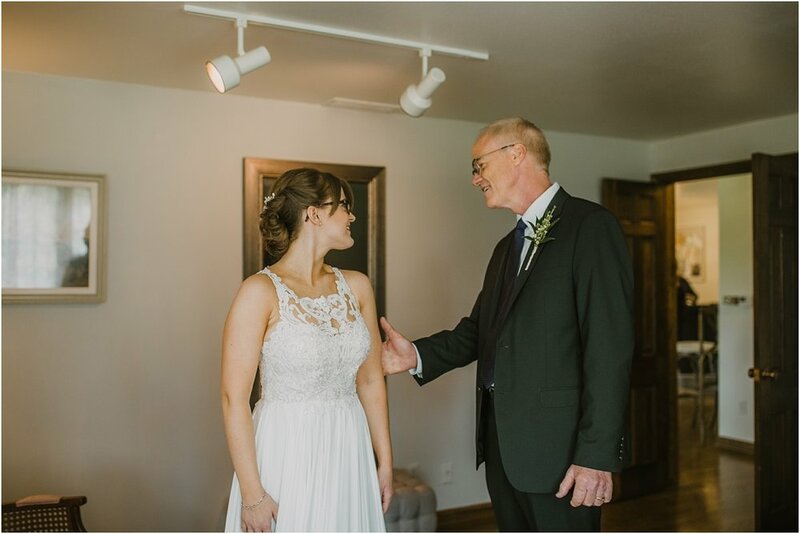 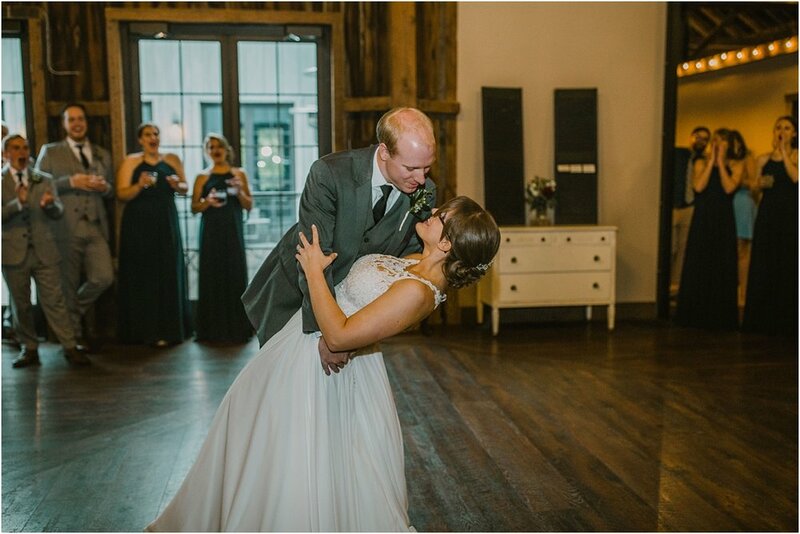 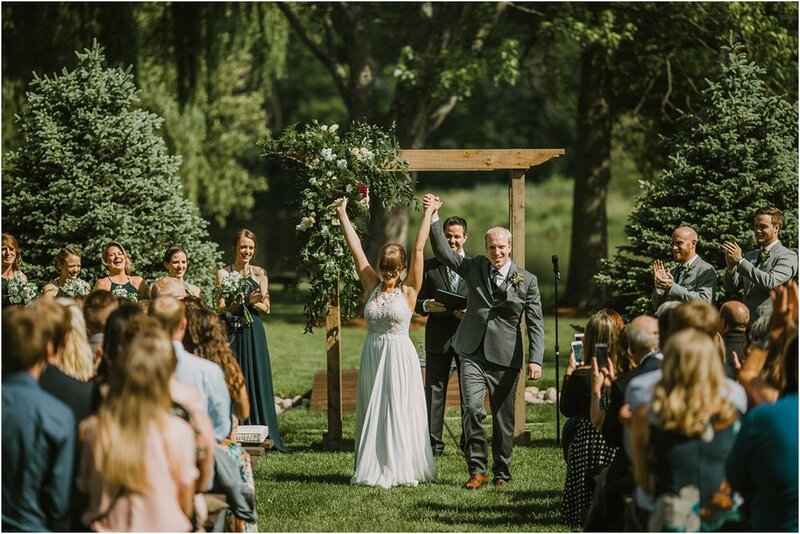 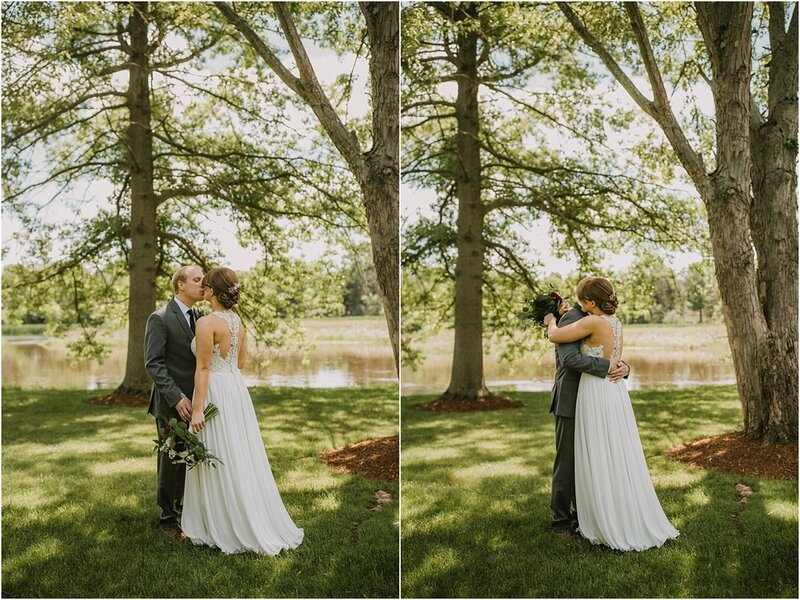 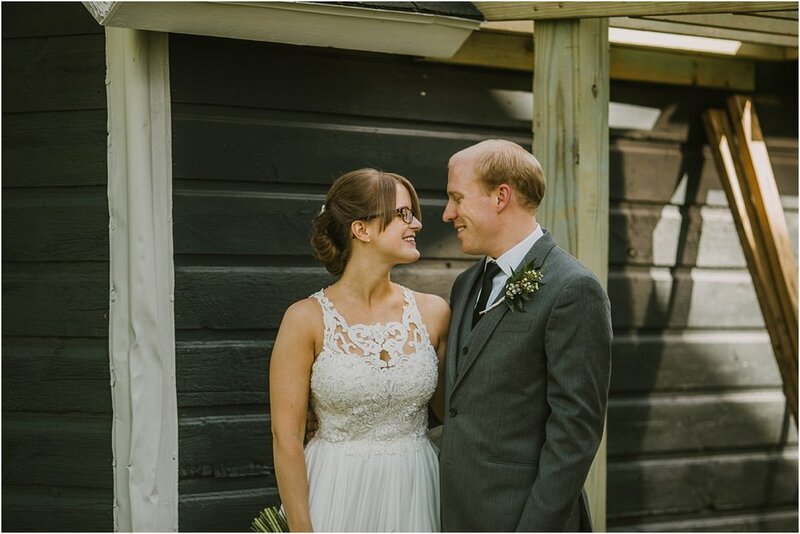 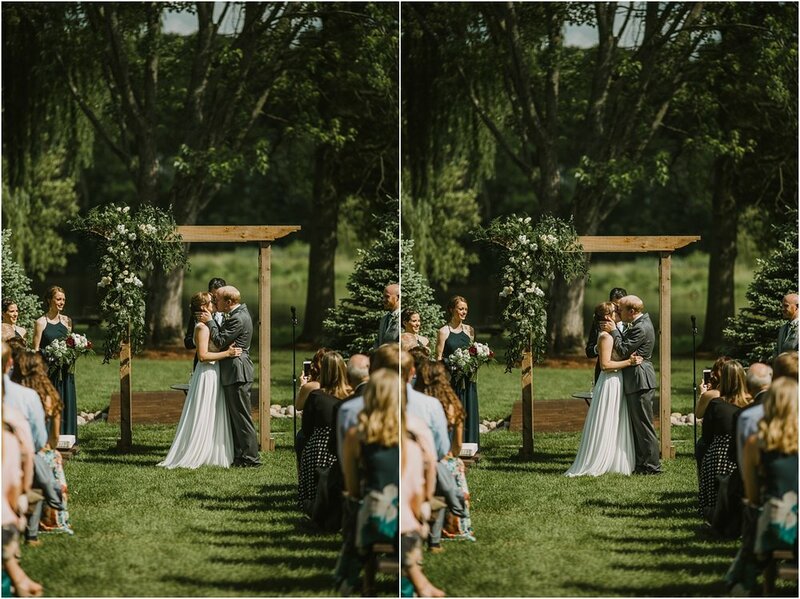 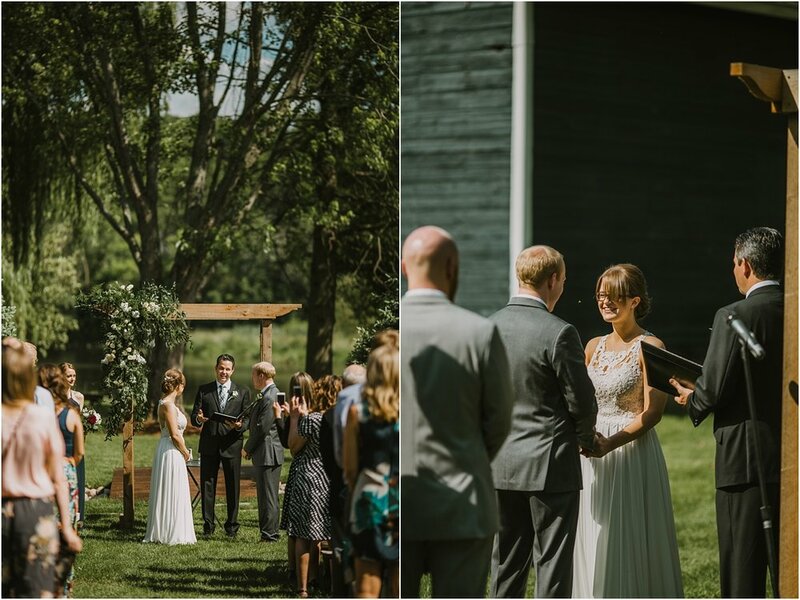 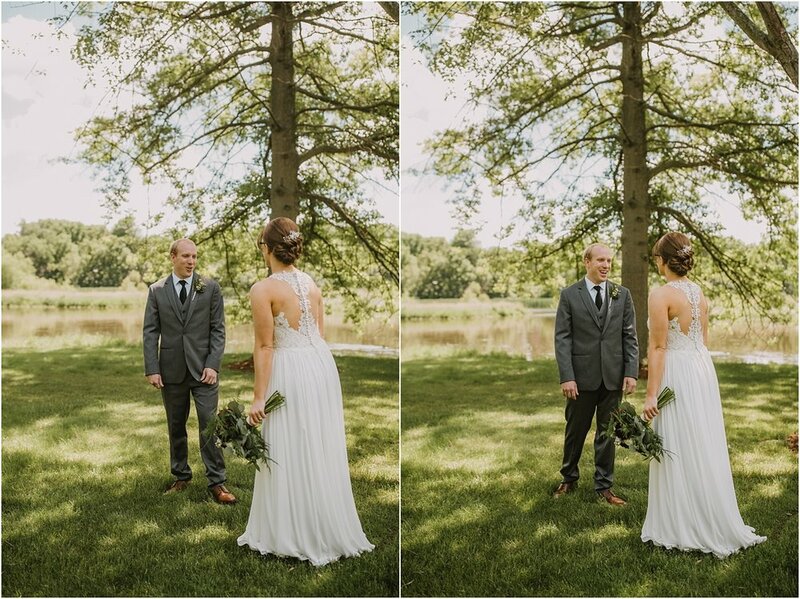 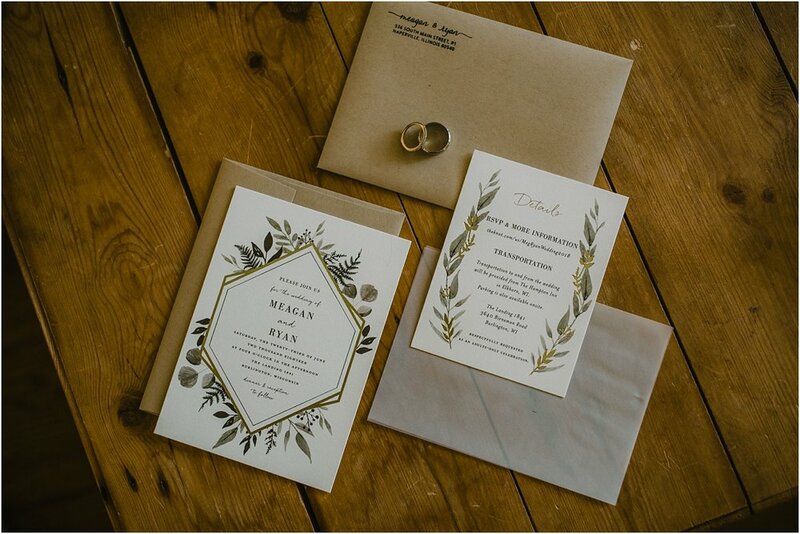 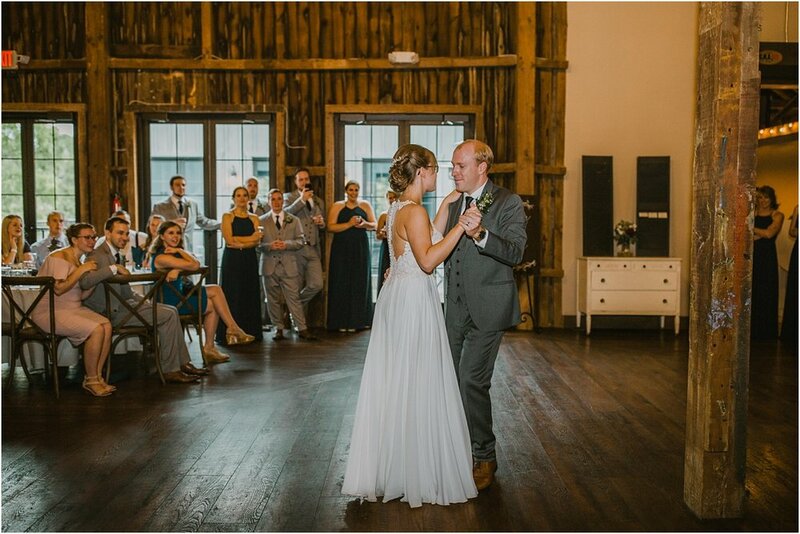 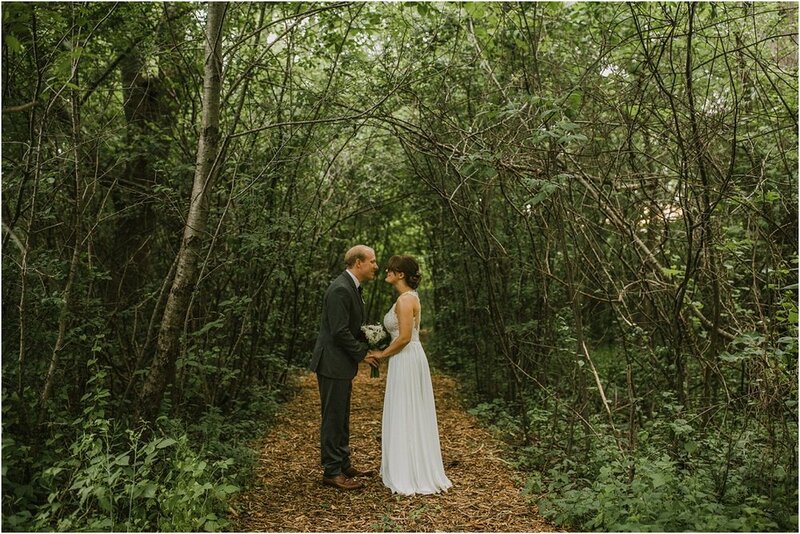 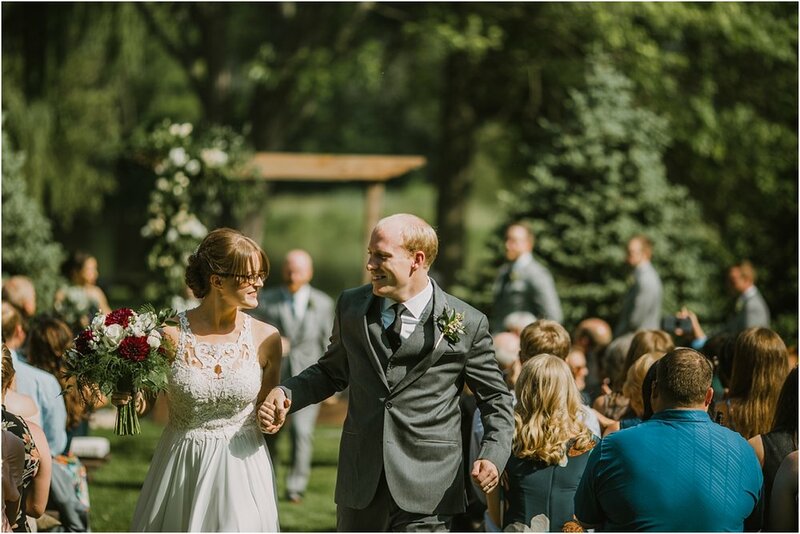 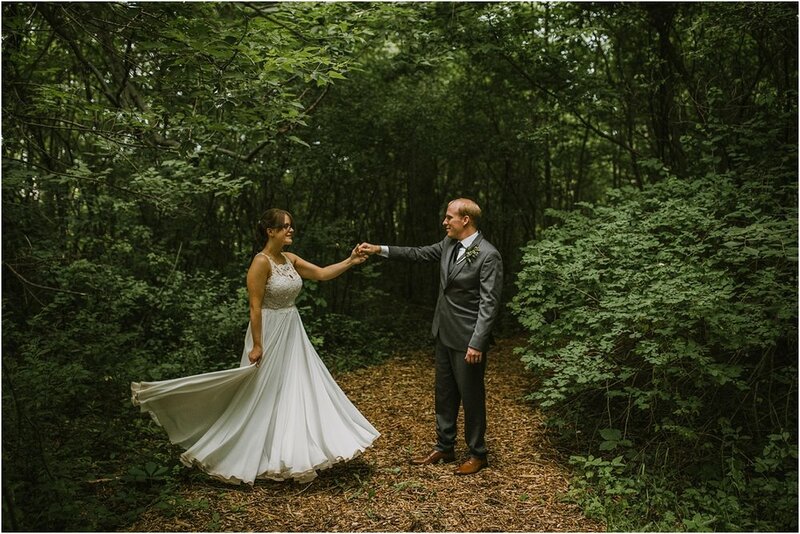 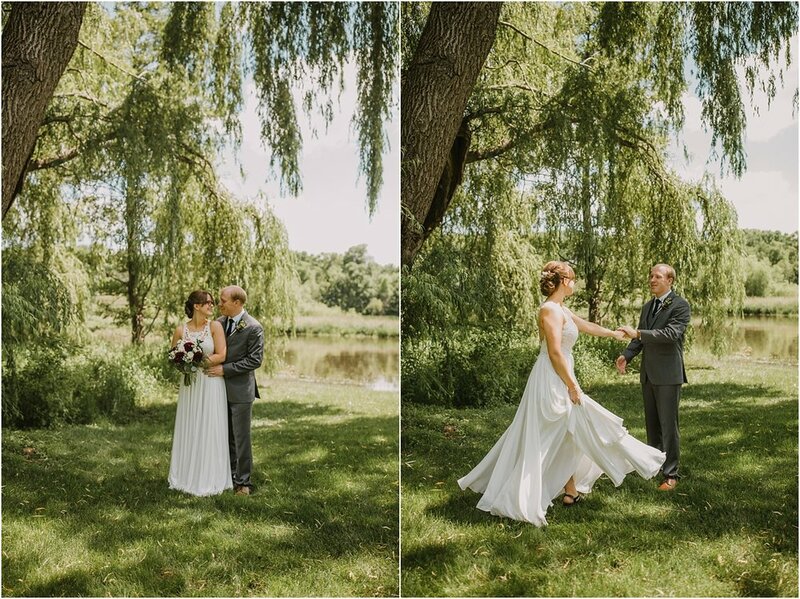 From trekking through wild grass together to Meagan swirling in her stunning gown, we couldn't be more happy with how these photos and their video turned out. 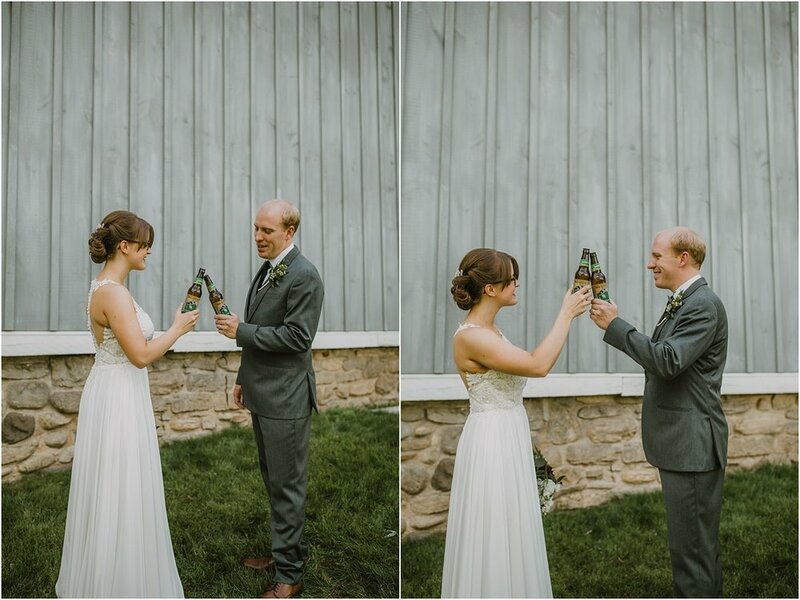 Bar Tending - Drink Inc.